I'm not generally of the inclination to collect autographs, but there is something undeniably special about having an object signed by the person (or people) who created it and, of course, it's even more special if there is a story behind the signature. 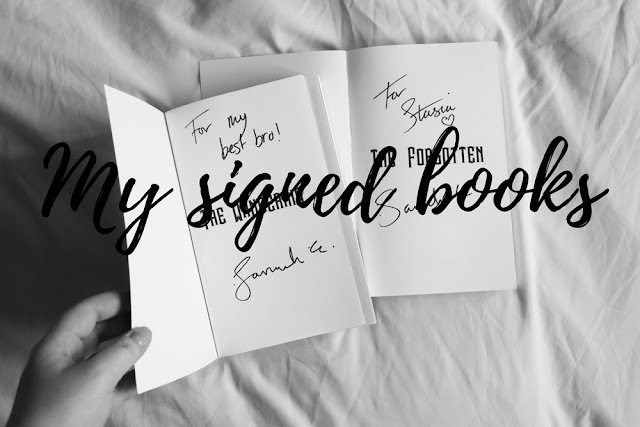 Watching Jean's video about her signed books collection recently got me thinking about my own, so that's what today's post is all about! For most of my young childhood my mum worked as a manager in a hotel and I used to read a lot of children's poetry as a child. 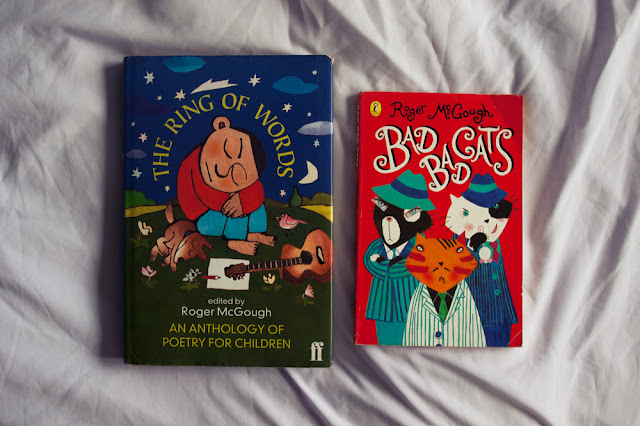 So, of course, when Roger McGough was staying at the hotel, mum took the opportunity to ask him to sign a couple of his poetry collections for me. This one, I know, almost everyone has. 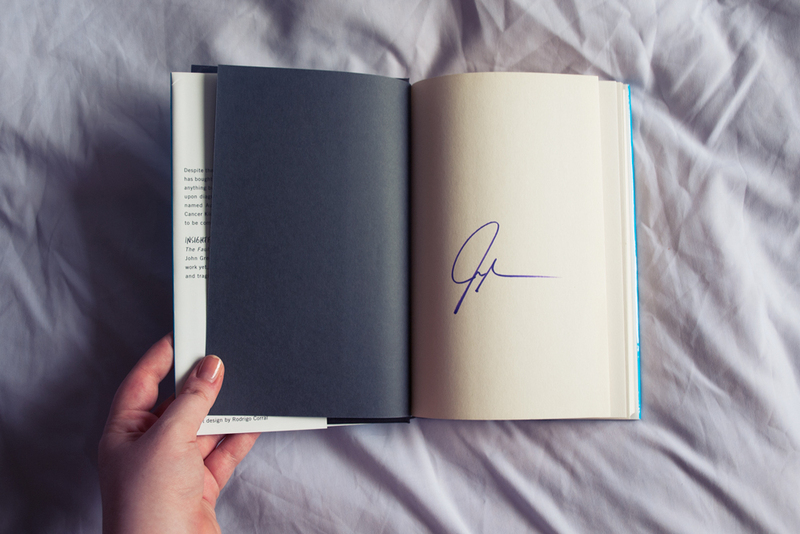 John Green signed every single copy of the first run (and possibly others? 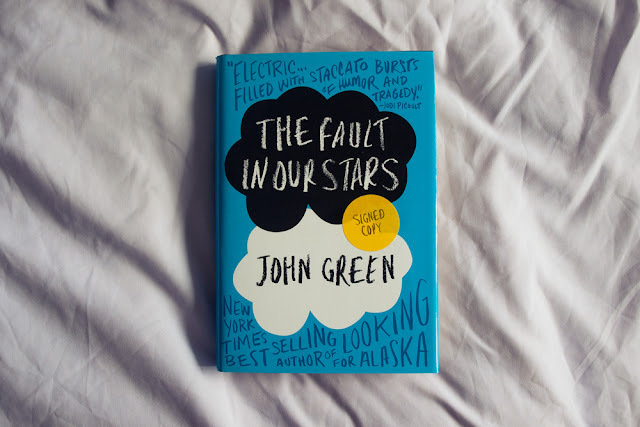 I'm not entirely sure) of The Fault in Our Stars and it came out at a time when the Vlogbrothers and Nerdfighteria were a huge part of my life. To some extent they still are, I still enjoy John's books and I recently started listening to the podcast Dear Hank and John, but I'm far less in the community than I once was. Still, this is a really nice reminder of a time when I used to watch every Vlogbrothers video and sneak around bookshops, leaving nerdfighter notes in John's books. There is absolutely no story to this one, honestly. 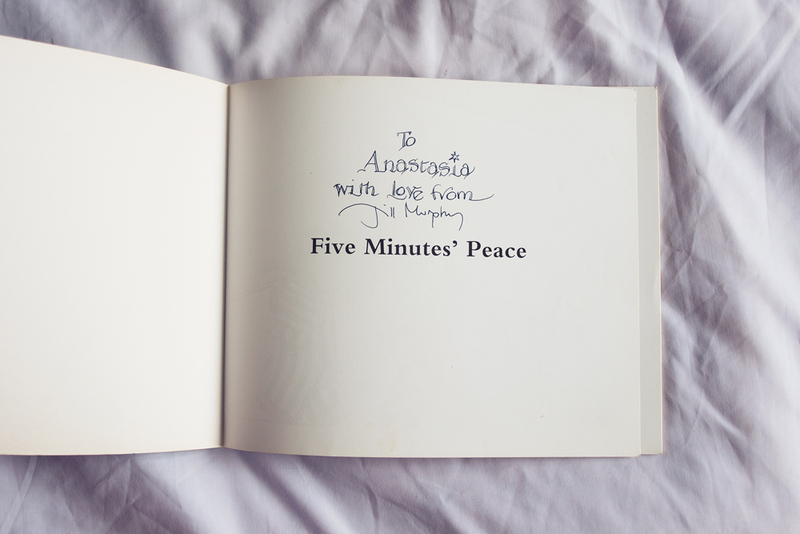 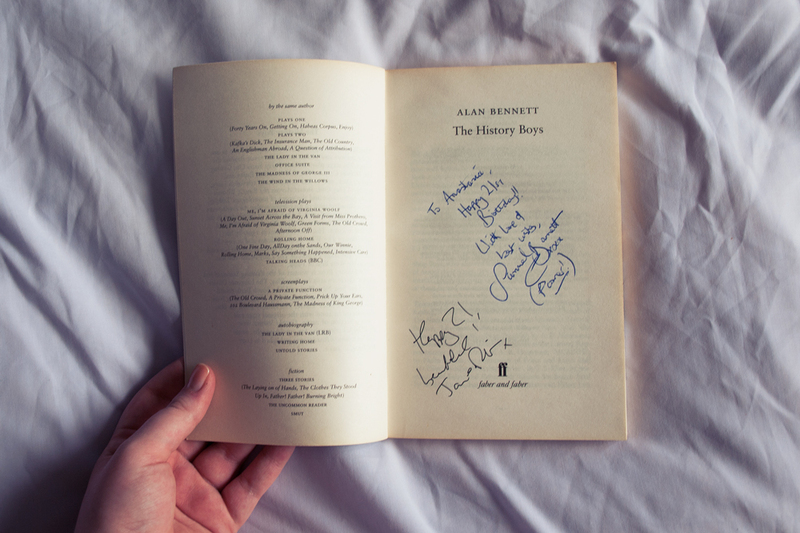 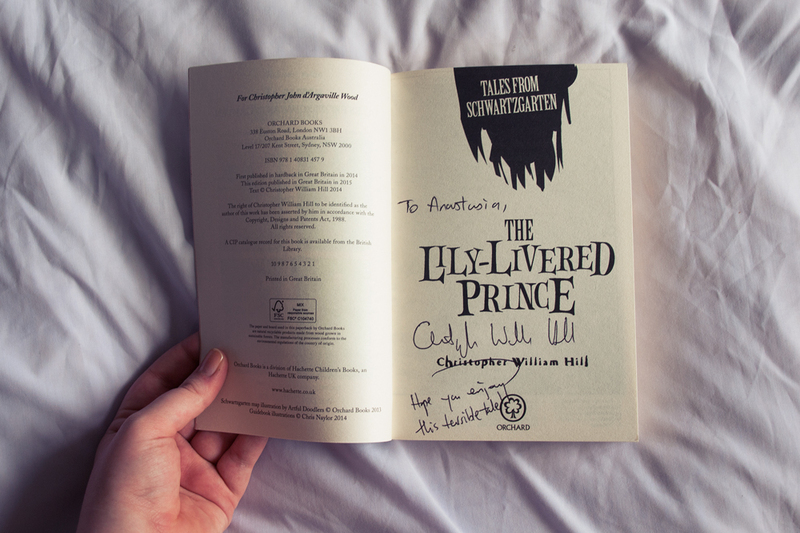 I won this book and signed bookplate in a competition last year. 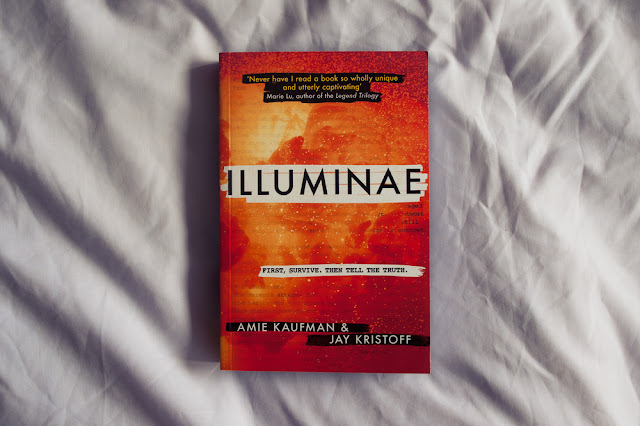 I haven't read Illuminae or anything else by either of these authors yet, but I am certain that I will enjoy Illuminae when I do get around to it and then I will be very grateful to have this signed copy of the book. Jill Murphy is sort of a friend of a friend (or a couple of friends, actually. 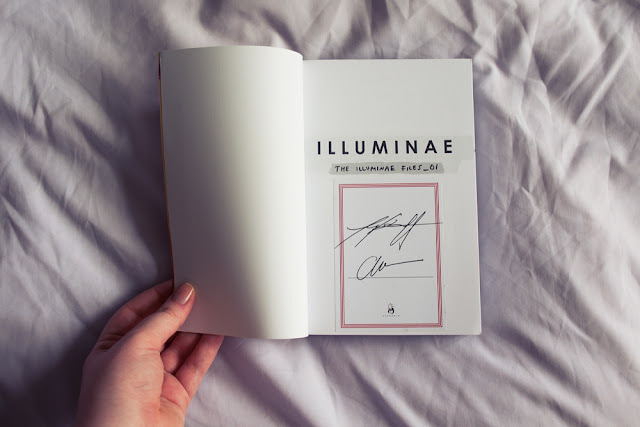 In fact, the Large family of this book is actually based on the family of a childhood friend of mine) and I met her a few times when I was very young. 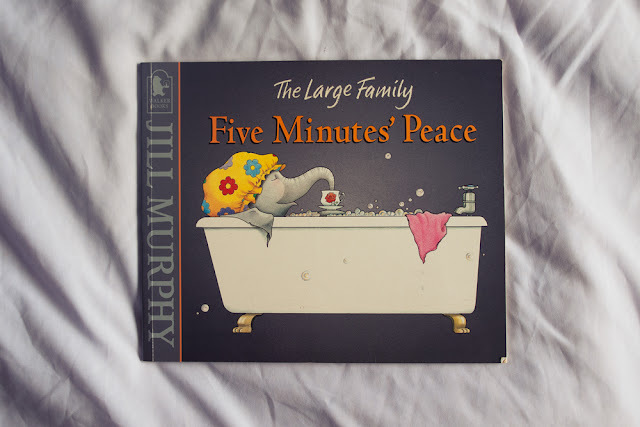 The first time was when she came in to school to talk to us about being a writer. 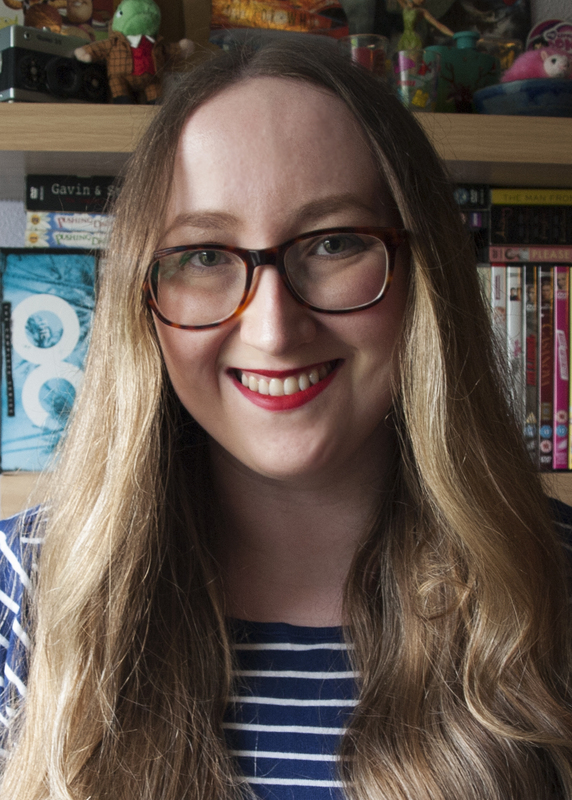 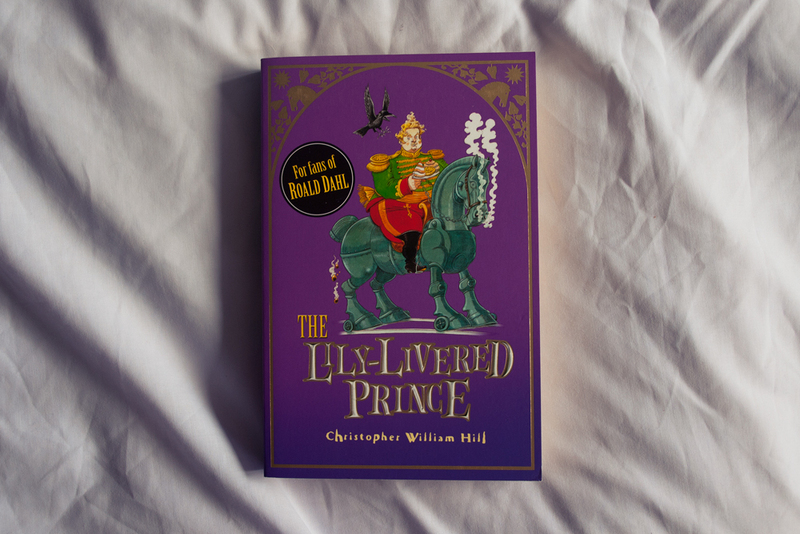 I think that was the first time I ever really realised that all the books I loved so much had been written by real people, and that being a writer was something you could actually do. 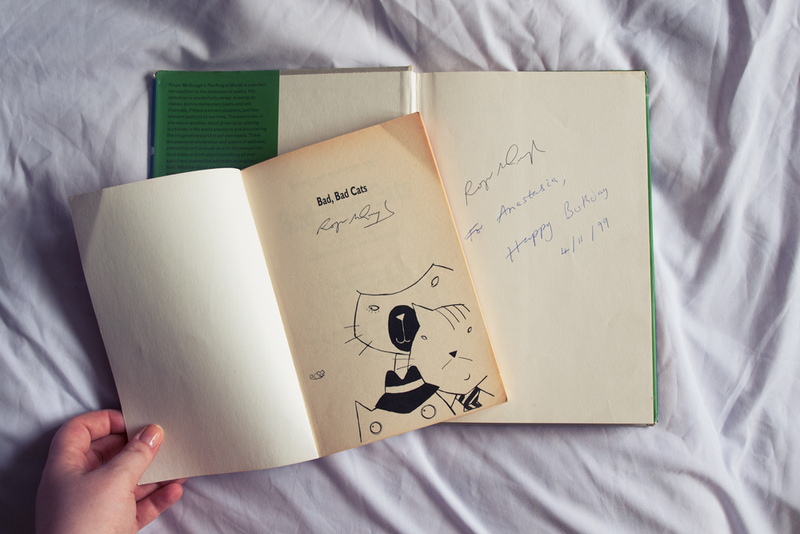 She told us about the first 'book' she ever wrote when she was a child, and she signed our books, and clearly she sparked something in me because lord knows I've been trying to write a book ever since. 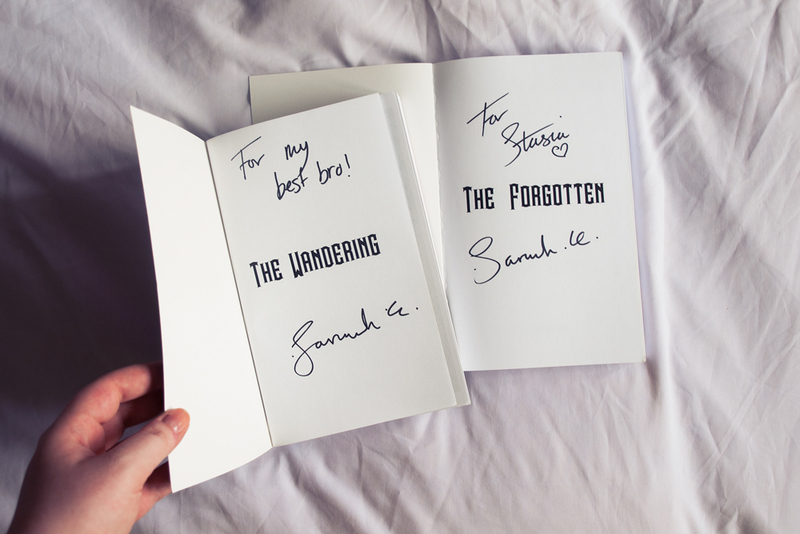 The Forgotten and The Wandering are particularly special because Saruuh is a close friend of mine. 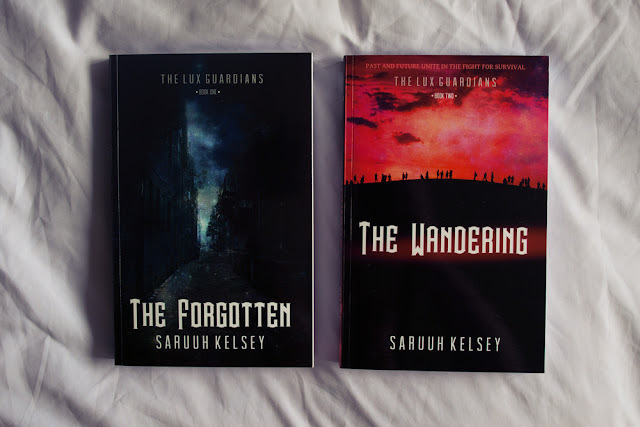 I see her work on all of her novels, I help her check for spelling errors, and every time I look at my little stack of her books I am so filled with pride for her making her dreams happen.